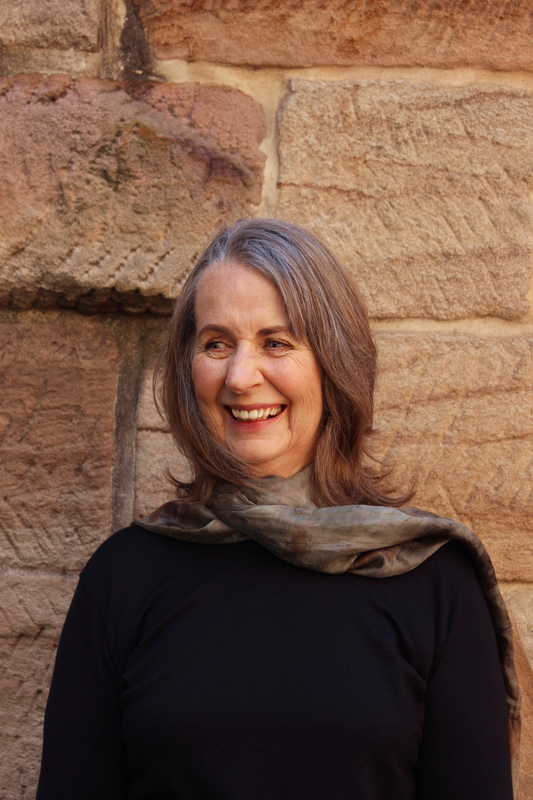 Today I welcome Jennifer Spence to my blog. Jennifer shares with us a brief history of her writing life; I love her attitude – trying out different genres, listening to her heart! 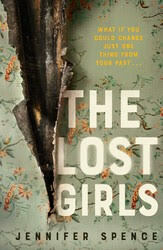 I am currently reading Jennifer’s new release – The Lost Girls published by Simon & Schuster Australia. It is an absorbing read, within paragraphs you are catapulted into the middle of the action, the mysteries and the many dilemmas. This is a unique read that discusses memory, family, aging, fate, love and time travel with an interesting overarching mystery that unifies the narrative. Welcome Jennifer, I am very pleased to make your acquaintance and I look forward to reading your thriller too, one day. I decided at the age of seven that I was going to be a writer. I could never get my hands on enough books to satisfy my craving to read, so I reasoned that I would need to make my own. Whenever I got hold of an empty exercise book I’d start a new novel: nearly always the story of a misfit girl who is sent to a boarding school, where she is bullied at first but proves herself in some spectacular way. Who knew that many years later J.K. Rowling would prove that this idea indeed had legs! As I grew up I retained this wish to write, but the truth is that in my youth I didn’t have a lot to say. Without consciously planning it, I gave myself an extremely long apprenticeship. I studied English and Philosophy at university, became an English teacher for a while, worked in the theatre and wrote a few performance pieces, talked my way into writing television scripts for a year, and eventually wrote my first children’s book just to see if I could. Writing a whole book and getting to the end looked like such an arduous task, as indeed it is. I’ll never forget the euphoria of pulling off this modest little achievement. After that I stumbled into a well-paid profession as a technical writer, which was also a valuable part of my training. Technical writing has to be sharp and to-the-point. Whatever you’re describing, you have to nail it. You can’t obfuscate, and this aligns with the kind of writing I respect and the principles I adhere to. Finally, a few years ago, the stars were kind and I was able to take some time off work to write some more. I started with a second children’s book which I had already composed in my head – though it came out rather differently on paper – then a thriller that I had also thought a lot about. I was quite surprised when the publishers told me I was supposed to choose one genre and stick to it! But I did want to eventually write straight fiction, and I had several ideas queued up in my brain. I wrote sequels for the children’s book and the thriller, because the publishers asked for them, all the time trying to polish my writing style, and I confess I was about to move on to a dystopian novel. But then ‘The Lost Girls’ pushed its way into the queue. Once the idea for this book popped into my head I couldn’t stop thinking about it. I had to drop everything and write it, and I found in the process that it was a good place for a lot of the ideas I had been wanting to express. I’m now working on another piece of straight-ish fiction. It’s an idea that I first had in my twenties, not knowing where it was going to lead. Now I do know, and I’m thoroughly enjoying the writing of it.